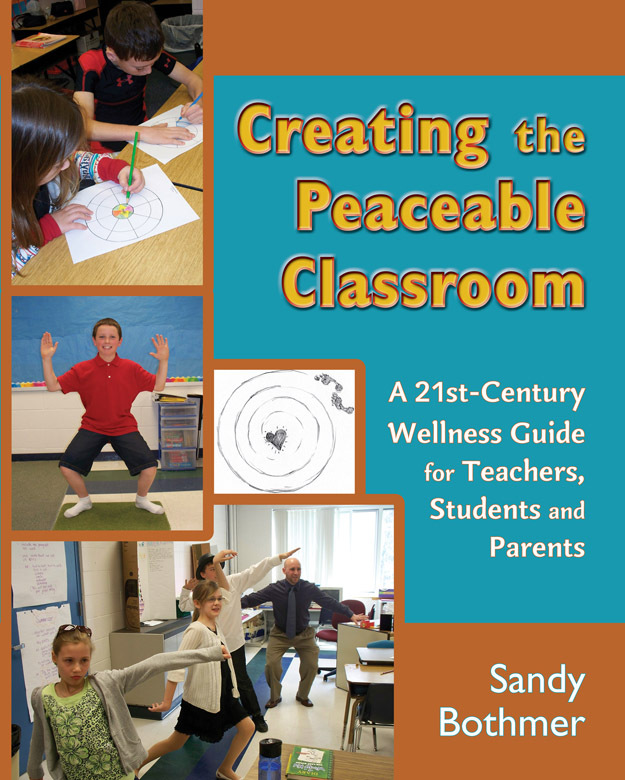 My book Creating the Peaceable Classroom has just been released! I am now on the other side of patience receiving the gifts that patience brings. In this case, it is joy, excitement, and mostly gratitude. Joy – I am so happy that my book is now out in the world. All the hours of thought and effort have materialized into a finished product, something tangible to share with others. Every cell in my body is smiling! Excitement – I am excited that I can now share it with others and help them in some small way to improve their state-of-being, their lives. I know this to be part of my mission. Gratitude – I am grateful that my book was given another opportunity to have an impact on people’s lives. Not often does a second version come from a different publishing house. I am grateful to my editor, illustrator, marketing director, copy editor, and to those involved with the printing process itself. And I am grateful for patience and timing. 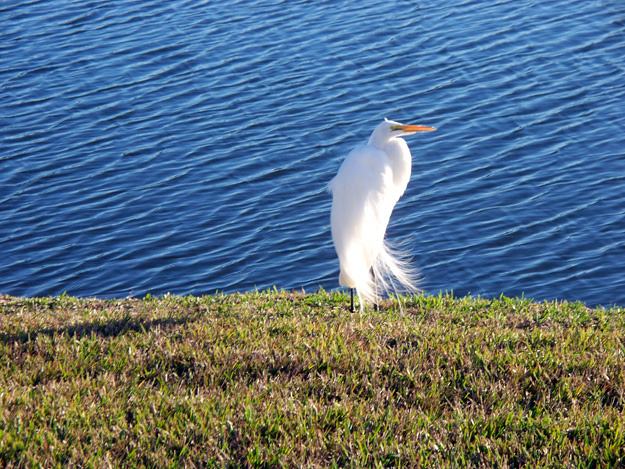 I’m here in Florida at this writing and have had numerous occasions to watch a majestic white egret hunting along the shore of the small lake outside our lanai windows. Egrets and their relatives, the great blue heron, are ever so patient as they stand watching the water for a sign of life below the surface, the sign of a tasty snack. They are either statue still or move ever so slowly, sneaking up on their prey. They are patient, not moving until just the right moment, striking in an instant to catch their snack. Timing is essential. Patience. Patience is definitely a life lesson for me. Right now I am having to be patient with waiting for the new version of my book Creating the Peaceable Classroom to be released. I’m having to be patient with myself as I try to improve my balance in balancing yoga postures. I am headed for yoga teacher training in early April and know this is a weakness that I would like to strengthen before this intensive experience. I’m having to be patient as I work and rework a children’s book I have had in process for a year. I wanted it out last September 2010. It wasn’t ready and still isn’t ready but getting closer. And so I find myself being patient with myself and the process. Hello and Welcome to my Peaceable Pathways Blog! I can’t believe I’ve actually taken the steps to start this page on my website (I am so non-computer savvy. 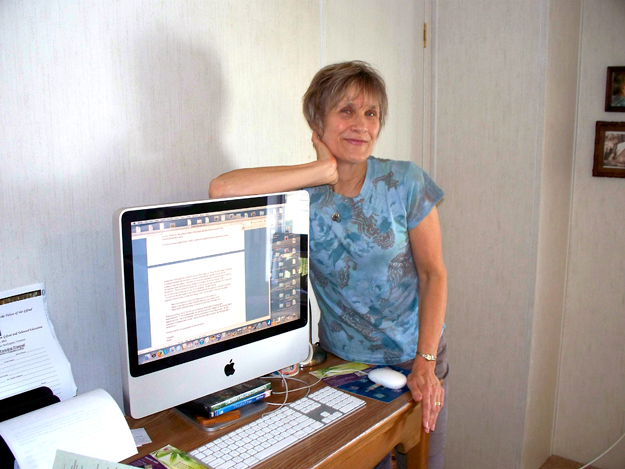 ), but I have succumbed to the way of our technological world after the encouragement of a couple “computer wizards” and am now a fledgling blogger. Those words feel quite foreign in my mouth, but I expect that I will grow into them as time goes on.